Following news yesterday that Facebook paid teens in order to monitor their phones via an unsettling “research” app, Apple has pulled Facebook’s Enterprise Certificate. As a result, Facebook can no longer access its internal iOS apps, such as pre-release versions of Facebook, Instagram, and Messenger, “as well as the employee apps for coordinating commutes or seeing the day’s lunch schedule,” TechCrunch reports. After the initial story broke, Apple revoked Facebook’s developer credentials for flouting its policy that the enterprise system can only be used to distribute corporate apps internally. In the report, it was clear Facebook had been soliciting consumers—including teenagers—for its Research App, which reportedly operates quite like Facebook’s sketchy Onavo Protect service. Soon after, Facebook said in a statement that it had shut down the iOS version of the app, but failed to mention Apple had forced its hand. According to Business Insider, the news has left employees “pissed” and “angry.” The outlet anonymously cites workers at the company who pointed the blame at both Apple and Facebook. “We can’t aspire for good press while continuing to not play by the rules,” another employee reportedly said. 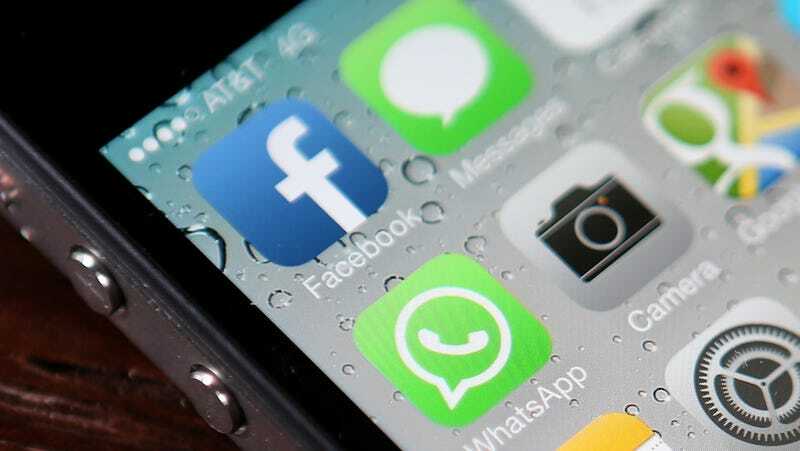 This development puts a major thorn in Facebook’s side when it comes to future iOS apps. Now anything it does may have to go through App Store review. As some have pointed out, this effectively positions Apple as Facebook’s privacy regulator. Alas, that’s where we’re at in 2019.